This week, we’re interviewing David Kidd, a self-proclaimed “gearhead” and automotive detailer. 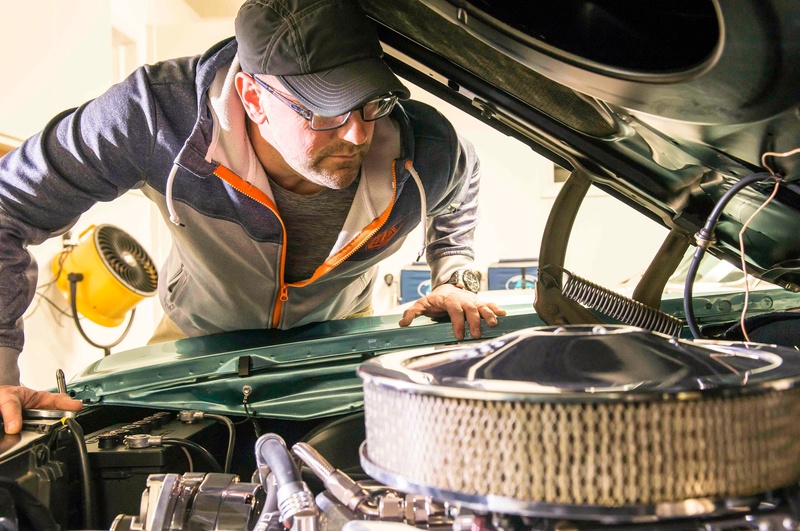 David has been working on cars and motorcycles practically all his life, and he credits the internet as his number one resource for buying parts and learning more about what he does. He uses a wide range of aftermarket parts, paints, general tools, and other automotive products. 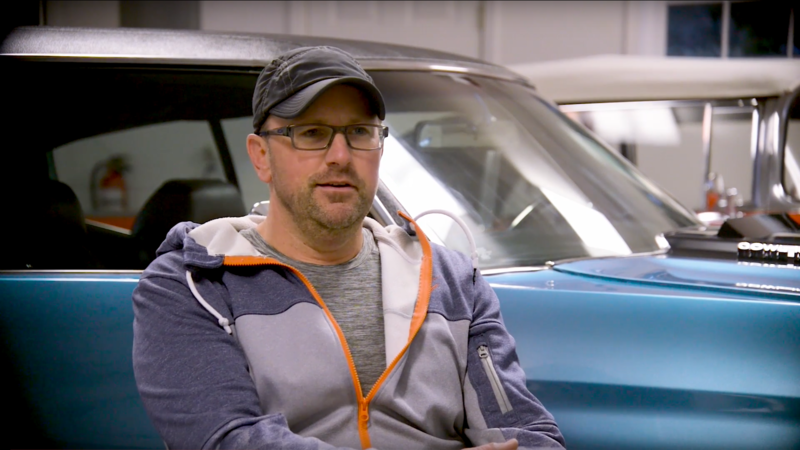 If your brand sells to automotive DIYers, this 1-on-1 interview with David will give you important insights into connecting with DIYers like him. My name is David Kidd. I’m a gearhead, and I race motorcycles, I do vehicle restoration and vintage motorcycles restoration, and I also do car detailing on the weekend. While “car guys” are people that enjoy cars, to me, gearheads are people that do it and live it and it’s part of their lives. It’s their hobby, their career, and they’re always thinking of the next project or involved in new projects. So I would consider myself a DIY gearhead because it’s rare that I send out work to have someone else do it; the work is usually all my own. How and when did you get started with automotive work? I got started with automotive repair and “gearheading” at a young age. I started riding motorcycles at five, and around twelve years old, my dad said, “If you’re going to keep racing, you’re going to have to learn to work on your own motorcycle,” so we kind of worked on that, learning what I needed to know. From around fourteen, I did all my repairs on my motorcycle on my own. Then at fifteen or sixteen, you start to drive and get your own car, so I started working on cars in high school and ever since. How do you research your project? When I’m starting a project, I refer sometimes to manuals to kind of get a general idea of what a project entails, but what’s really helpful today is YouTube. I can actually go to YouTube and find out exactly what somebody’s doing. I have a KX450—it’s a four stroke motorcycle—so you have to time the cam and the cam chain, and the manual was trying to explain how to line these up. Well, I went over to YouTube, and a guy was rebuilding the exact same engine I was, so I was able to see the cam markings and where they were lined up. I also get a lot of information on projects at different shows, plus I go to manufacturer’s websites and see different projects. They have different how-to videos to help explain how that project is put together and how it works. YouTube has been absolutely fantastic to go back and reassure yourself of what you’re doing to make sure you’re doing it the right way. It’s good to go online and research different parts I’m going to need and different tools I’m going to need and make sure I can perform the project and finish it properly. I could spend an evening going through a major project. 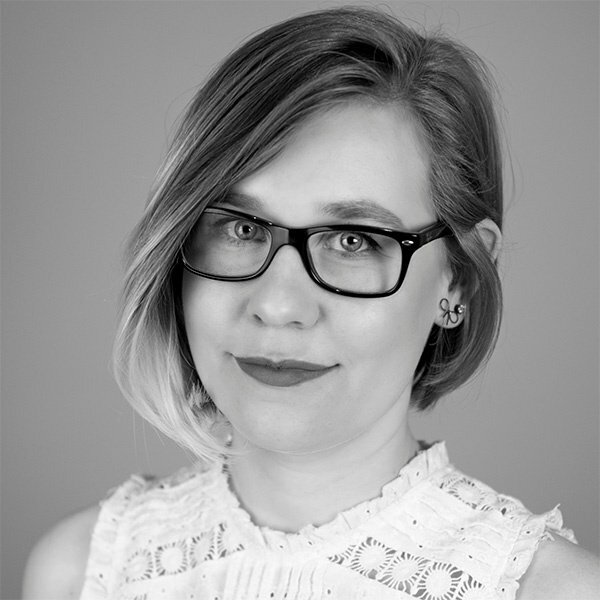 What types of videos do you gravitate towards and trust most? When I choose a YouTube video to determine information for a project I’m working on, I kind of filter through a few of them. I tend to like it when it’s somebody who’s actually done the job as opposed to a manufacturer. Sometimes I like seeing a regular guy off the street and his ideas and what he’s finding. He’s a little more honest, sometimes, than a manufacturer would be for some things. But I try to watch both of those types because what the DIYer guy may miss, you may pick up in one of the manufacturer’s videos. So I try to put those two together to get a good overview of what’s going on. What are your favorite projects to do? I really enjoy doing vehicle detailing and buffing. I really enjoy that because you take a vehicle that has scratches on it—whether it’s micro-scratches or big scratches—and what’s really fun is being able to do the detail work and the buffing and bring these vehicles back and make them look like they’ve had a brand new paint job. Performing the projects, sometimes, is just as fun as seeing them finished. It’s a laborious event, but what’s always really exciting is when you’ve completed the project, as well as knowing that I’ve saved a bunch of money. Where do you prefer to buy the tools and products you need for DIY projects? So when I’m buying parts for a project or motorcycle racing, what’s interesting is that 15-20 years ago, I only used to go into a motorcycle shop to buy parts. But I can’t tell you the last time I actually walked into a motorcycle shop and bought parts behind the counter; I just don’t do that anymore. Now when I need a part, I do an online search, and it’s great because the stores now, as opposed to being just one location, it’s globally. I’m able to find vintage parts that are especially rare, and I can ship them within days to my house. For example, I went to different websites to find spark plugs, and I don’t have to worry about some guy behind the counter giving me the wrong thing, and I don’t pay too much because I’m able to shop around for the best price. It’s late in the evening and instead of sitting around and watching TV, I turn on the computer and save myself some money with the correct parts. The internet has completely changed how us gearheads go to working on projects. If I needed parts for my motorcycle—a suspension, for example—there are different manufacturers sites that I can go to and find out, for my weight and the type of racing I’m doing, what kind of spring rate I need. There’s nothing more frustrating than spending the money and finding out it’s the wrong part, so the manufacturers put exactly data they want you to correctly understand and that applies to your particular vehicle, and you’re able to make better decisions because of you’re talking back and forth with the manufacturer. What impacts your decision to try out a new product? If I was going to try a new product that I’ve never tried before, but I heard people talking about it, I do like to go on manufacturer’s sites or YouTube and find out what other people have found and results. And you can also go to car shows. For buffing products, before you invest a lot of money in all the different compounds and pads and tools, going to different shows and talking to people and getting their opinions, as well as what you can find on YouTube, is fantastic. As far as loyalty to brands, I think I am to some extent, but everybody’s coming out with new cutting edge information and products so again, you’re able to make a better decision if you want to change over to something else by what people have experienced and what they post online in reviews. It can tell you if in fact the product is as good as what they claim. Where are you most active on social media? What are some challenges that you run into in your process? Some of the challenges with being a gearhead is having too many hobbies within all this. I have cars, vintage bikes, modern bikes, I do detailing, so having a full-time job and having these hobbies that require lots of work to maintain is a challenge. Racing motorcycles, you’re always breaking a bike. Whether it breaks and quits working or it’s just not functioning properly, you have to spend a lot of time getting that bike back up to 100% so you can go back out and race again. 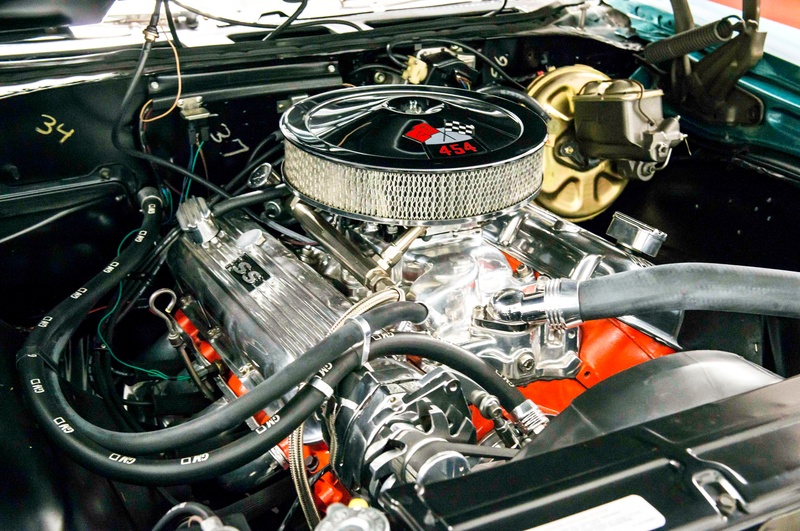 Having old, vintage cars, there’s always something going on with those things, so you’re always having to repair those and keep them maintained. Really, it’s just time management of having so many hobbies and not enough time in the day. Another of the challenges is to make sure that you do the job right, you do it one time, and really gathering the information from these manufacturers or people’s reviews so that you do this one time. The frustration is doing things multiple times and spending the money to do it multiple times. When these projects are finished, it’s great taking the cars to car shows. Doing vintage restoration, it’s really cool to go to vintage car shows and see cars that I’ve buffed and polished and get the owner’s feedback as well as people who walk up to the car and say, “That’s absolutely awesome.” It’s really cool and rewarding know that you were part of that process. At the end of the day, when you do things yourself, the biggest reward is the finished product of what you’ve done and that you’ve done your best on the hands-on part of it. What new projects are coming up for you? So the latest project I’ve got in the works is I’m restoring a vintage motorcycle, another one. I’ve got a Husqvarna WR 400 that I’m redoing. It’s a pretty cool bike; it’s the last of the double rear shock suspension and after that they went to the new lynx suspension. It still qualifies for vintage racing, and it’s a really awesome bike, but it was kind of the last of that era and they really figured it out. It’s pretty cool to restore that bike and put it back on the track and ride that one again.